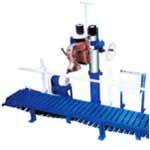 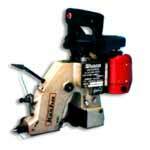 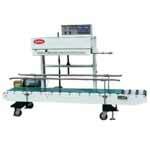 We offer highly reliable Bag Sealing Machines which consume lesser electricity and give you maximum output. 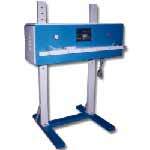 Our bag sealing machines comes with an adjustable electronic timer and they perform the allotted task at a brisk pace. 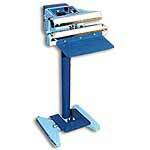 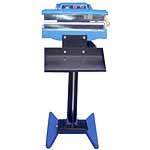 We proffer bag sealing machines at the least market prices.